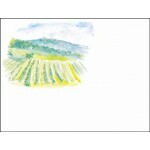 3" wide x 4" tall. 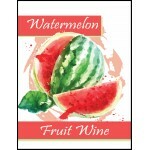 Pack of 30 Self Adhesive labels highlight the fruit variety with beautiful backgr..
FastLabel is the fastest and cheapest way to custom label your beer and wine bottles. 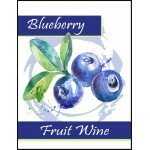 Adhesive ..
Great Fruit Border Design - Perfect for fruit wines, Jelly Jars, fruit flavored beers and m..
Blue Valhalla Label has silver foil accents. 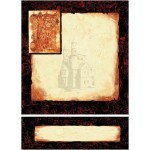 Measures 3.25" x 4.5" Layout 4 per page, 8 .. 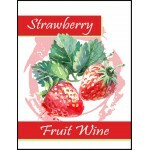 Measures 3.625" x 4.75" Layout 4 per page, 8 pages per package, 32 Labels. 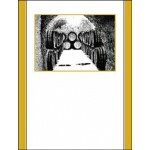 Design your own .. 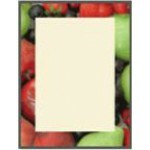 Measures 3.25" x 4.25" Layout 4 per page, 8 pages per package, 32 Labels. 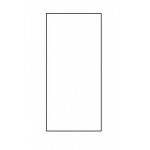 Design your own l.. 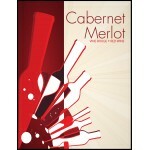 Measures 3.875" x 4.875" Layout 4 per page, 8 pages per package, 32 Labels. 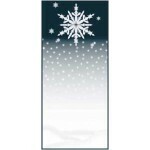 Design your own.. 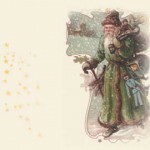 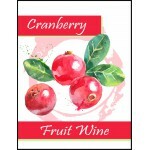 Measures 2" x 4.375" Layout 6 per page, 8 pages per package, 48 Labels. 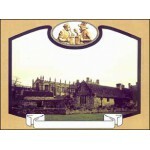 Design your own lab.. 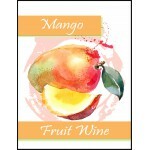 Measures 3.675" x 3.75" Layout 4 per page, 8 pages per package, 32 Labels. 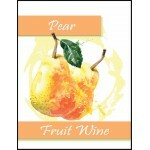 Design your own .. 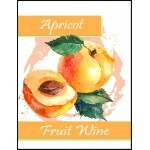 Measures 2" x 4.375" Layout 6 per page, 8 pages per package, 48 Labels. 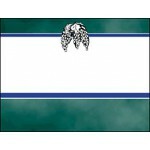 Design your own .. 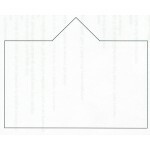 Measures 3.5" x 4.375" Layout 4 per page, 8 pages per package, 32 Labels. 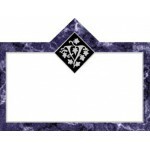 Design your own l.. 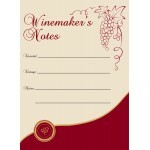 Measures 3.5" x 4.5" Layout 4 per page, 8 pages per package, 32 Labels. 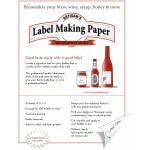 Design your own lab..
White Label Making Paper. 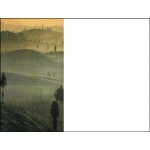 Pack of 18 pages. 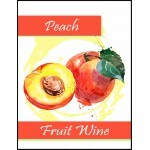 Dry gummed back, just moisten and stick. 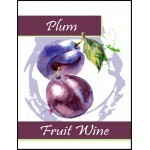 Design, pri..
3" wide x 4" tall. 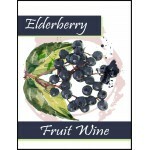 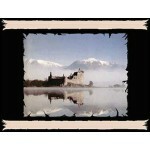 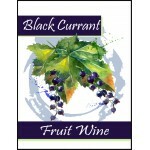 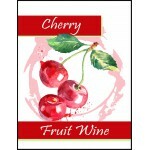 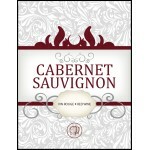 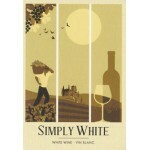 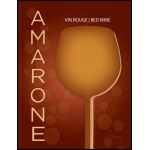 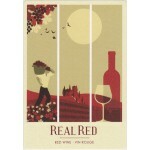 Pack of 30 Self Adhesive labels highlight the variety of wine with beautiful back..
2.7" wide x 3.75" tall. 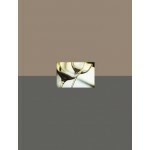 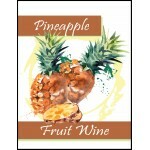 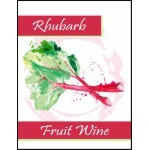 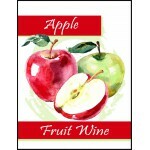 Pack of 30 Self Adhesive labels highlight the variety of wine with beautiful..
2.7" wide x 3.75" tall. 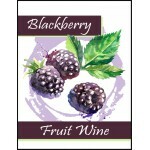 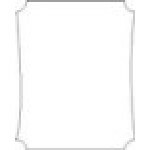 Pack of 30 Self Adhesive labels highlight the variety of wine wi..
3" wide x 4" tall. 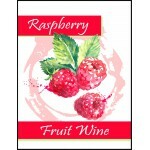 Pack of 30 Self Adhesive labels highlight the variety of wine with be..